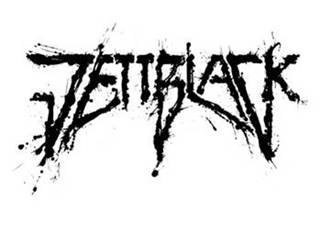 Jettblack add two more headline shows to April tour. UK rockers, Jettblack, have added a further two headline shows to their co-headline April UK tour with Swedish sleaze masters, Crash Diet; the first of the new headline dates will take place on April 19th at Cardiff’s Bogiez, followed by a second at Glasgow’s Audio on April 21st 2013. Southampton’s Joiners on April 28th will now also feature Crash Diet, but remains a Jettblack headline show. More dates will be added shortly.